25/38 City/Highway MPG CARFAX One-Owner. * 2016 KBB.com Best Buy Awards Finalist * 2016 KBB.com 10 Best Sedans Under $25,000 * 2016 KBB.com 16 Best Family Cars * 2016 KBB.com 10 Most Awarded Cars * 2016 KBB.com 10 Most Comfortable Cars Under $30,000 * 2016 KBB.com 5-Year Cost to Own Awards FOR MORE INFORMATION PLEASE CONTACT OUR INTERNET DEPT 1-844-323-7332. 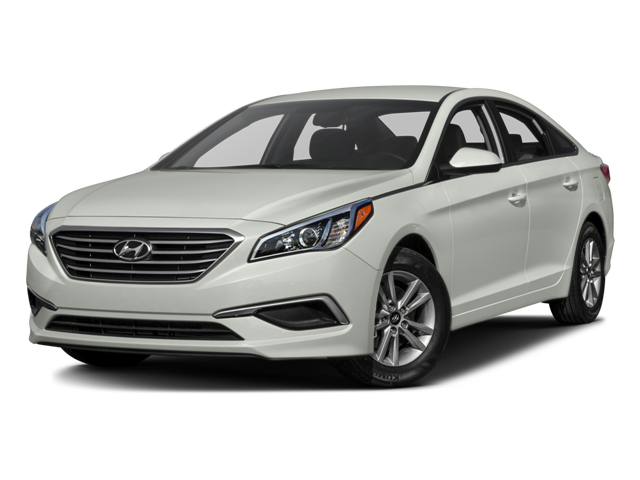 Hello, I would like more information about the 2016 Hyundai Sonata, stock# A5950. Hello, I would like to see more pictures of the 2016 Hyundai Sonata, stock# A5950.